It was our friends in the international community who helped shape those feelings into words. “Accountable, representative institutions;” “the Rule of Law;” “inalienable and equitable rights” — for many in South Sudan, the institutional vocabulary was new. But we all had known their meanings by their absence. 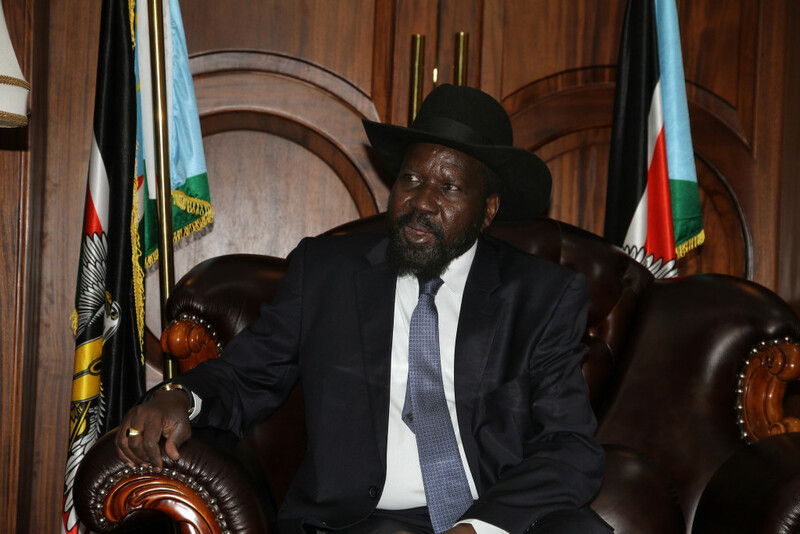 And with the ordered demilitarization of the capital city Juba and our state capitals, South Sudan’s territorial integrity is discarded – a risk made worse given our internal issues. So why did Kiir sign? Some of our international partners in peace even turned to threats and intimidations, both in public and private – sanctions, the withdrawal of aid and support, referrals to the International Criminal Court. Now, who these threats came from is not made explicitly clear. But we do know the Obama Administration was focused on forcing a settlement, regardless of details or unintended consequences. Obama has also proven himself quite keen to use the ICC as a hammer against other countries despite having no plans to place the United States under that same jurisdiction. Tell it to Amnesty International.